How many times have you heard somebody talk about the 7 wonders of the world? Probably many times, and every time I try to list them I always forget one wonder. And every time I turn to the Web for help, I always find lists that confuse me, because they are always different from one another. The first list of the 7 wonders of the world dates back to the 3rd century BC, and it comprised the most majestic and wonderful monuments of the ancient world people had ever seen and could admire at the same time between 250 and 226 BC. Over the centuries those constructions have been destroyed due to different reasons and at different times. 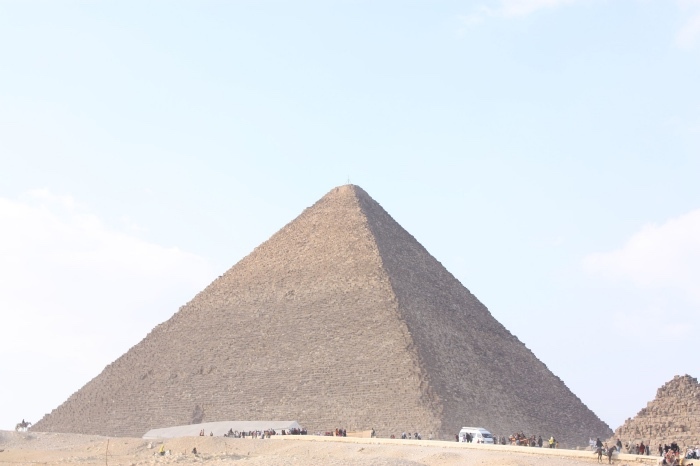 Only one wonder still exists: the Great Pyramid of Giza (also known as the Pyramid of Cheops). 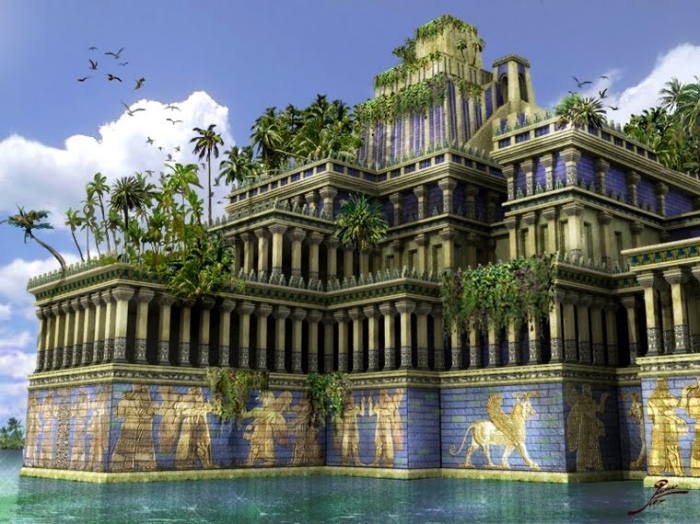 Many scholars doubt that the Hanging Gardens really existed in ancient Babylon, near modern-day Baghdad. They were built by King Nebuchadnezzar II in 590 BC. It was said that in those gardens Queen Amytis could pick fresh roses all year round, despite the arid climate. It was the statue of the god Helios built by Chares of Lindos to celebrate Rhodes’s victory over Demetrius I Poliorcetes. It was 32 meters tall and it took him 12 years to build it. 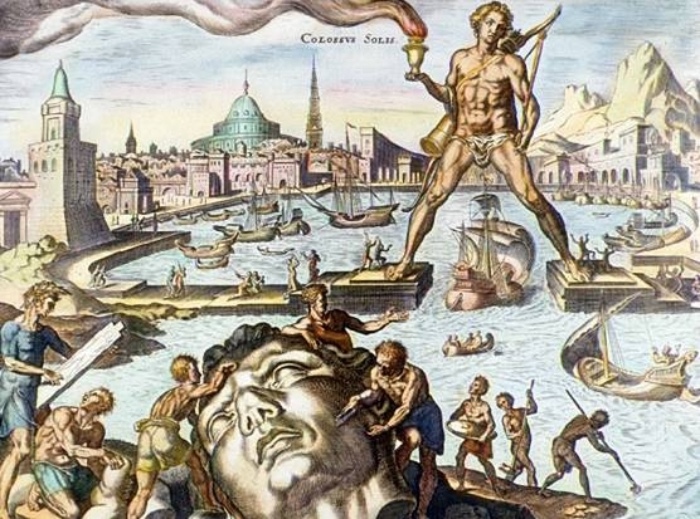 The Colossus of Rhodes stood for 56 years, until it was destroyed by an earthquake. 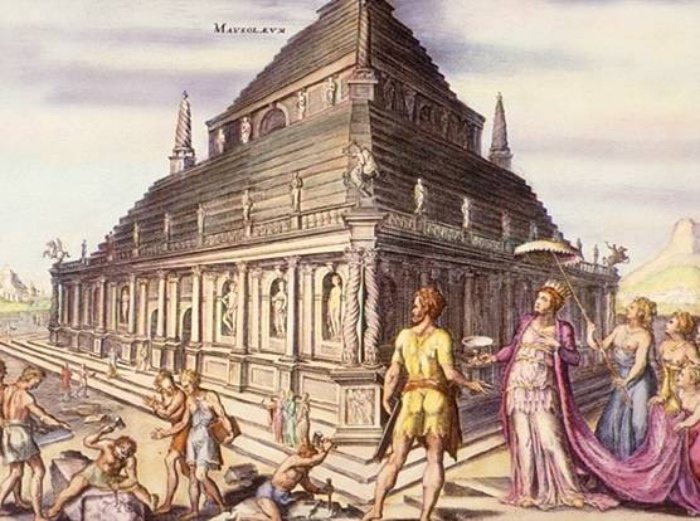 The tomb of Mausolus, a satrap of Caria, was majestic and was commissioned by her sister Artemisia (who was her wife, too). 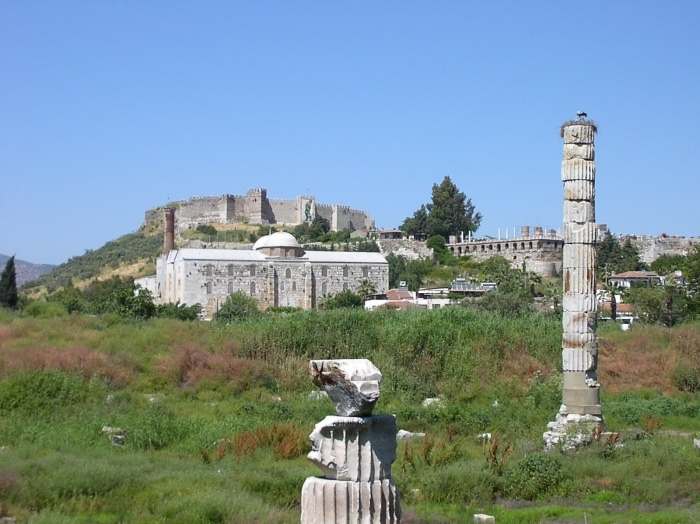 You can still admire its ruins in modern-day Bodrum, in Turkey, and some remains of it are on display at the British Museum in London. It was an Ionian temple dedicated to goddess Artemis, built around 560 BC, and it was one of the largest constructions of the ancient world. It was destroyed by arson and rebuilt twice, and destroyed again by the Goths in 262 AD and by the Christians in 401AD. 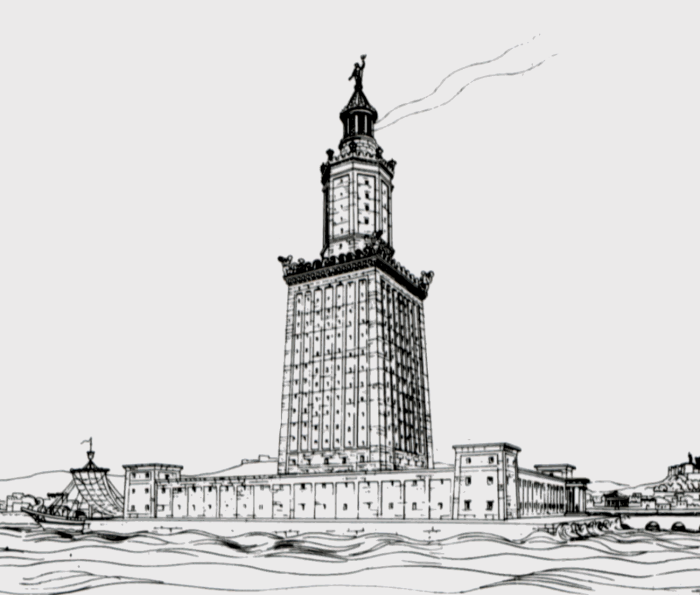 On the island of Pharos, opposite the harbour of Alexandria, one of the greatest masterworks of Hellenistic engineering stood. 134 meters high, it was built to guarantee maritime traffic safety, and it was said that the lighthouse was visible from a distance of 48 kilometers. It was destroyed by two earthquakes in 1303 and in 1323. It was 13 meters tall and built by Phidias in 436 BC, the most important sculptor of the ancient world. 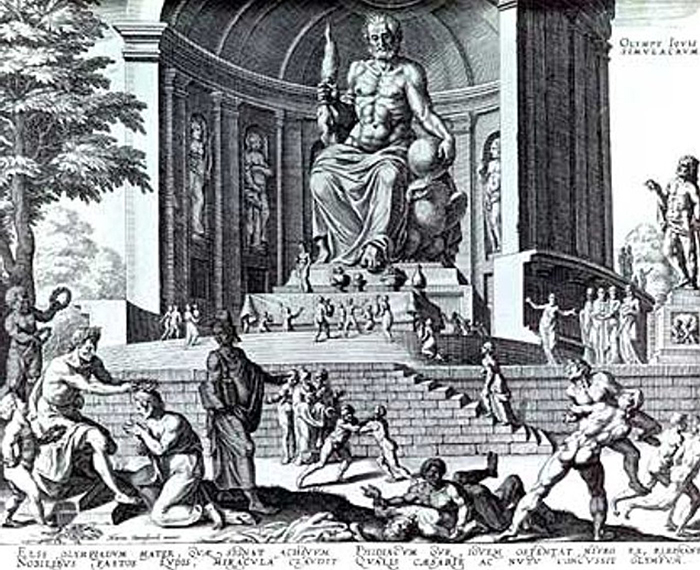 That statue was erected in the Temple of Zeus at the sanctuary of Olympia. It’s the oldest and the only surviving of the 7 wonders of the world. It is located in Giza and is the tomb of Pharaoh Cheops. Its construction began almost 5,000 years ago, in 2584 BC, and originally was 146.6 meters tall. Due to weathering its present height is 139 meters. Isn’t it too wonderful that this place is still alive and looking perfectly despite of no one taking care of it personally? Isn’t it a very gorgeous and magnificent scenery where you can celebrate the goodness of our Creator ? I’ve read something about Babylon, and it said that the place was cursed and no one could enter even the gates of it. But still this hanging garden is still in place and in fact, it is one of the Seven Wonders of the World. What an awesome place to go to! The gardens of Babylon no longer exist but there is something in that territory that still remembers the ancient splnedori and the ancient riches. It is a fascinating place. Am grateful to have accessed your website and I enjoyed your blog. best blog i have came across. ? ? 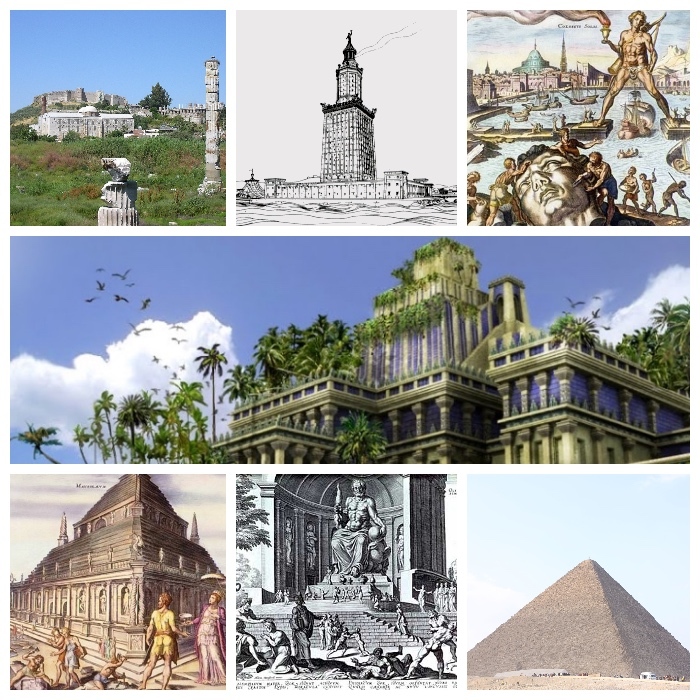 We have all heard about the 7 wonders of the ancient and modern world,In everydayscience.blog’s articles we explain all the details and have the list.